Legge Health is please to provide medical acupuncture from our practitioners. 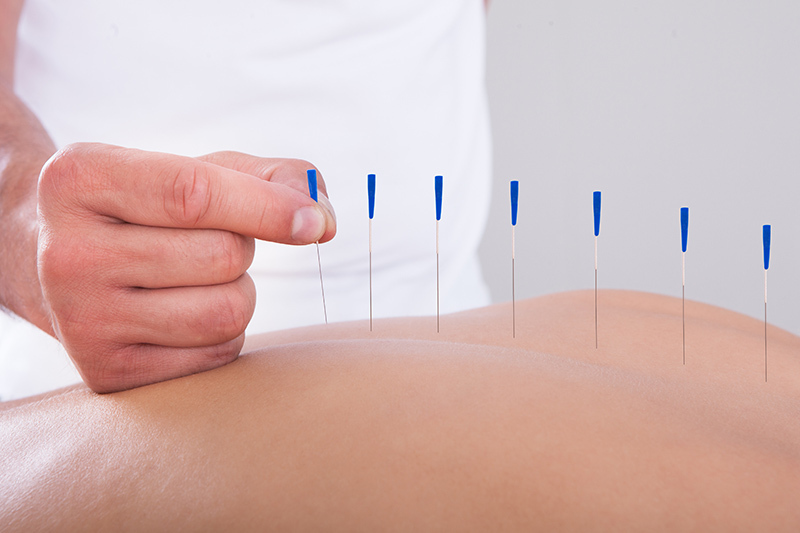 Acupuncture is a medical treatment that has been developed over thousands of years. It has documentation extending over 20 centuries making it one of the world’s most renewable health care options. It is a broad and forgiving science which allows a practitioner to develop treatment protocols for each individual patient based on their specific health history and presentation. From constipation to migraines, and insomnia to knee pain, acupuncture can provide both immediate symptomatic relief and long term solutions to nagging, chronic health problems. The art and science of acupuncture practiced within the scope of massage therapy is both efficient and thorough. Acupuncture has profound effects on inflammation, joint dysfunction, tissue restrictions, pain, stress, and more. Please feel free to discuss with your therapist! Treatment can be combined with massage therapy or chiropractic or used as a separate, complementary therapy. Most patients find the experience relaxing and any previous trepidation surrounding the “needling” aspect of the treatment is far outweighed by the experienced benefits. There are few negative side effects or contraindications, because the flexibility of treatment allows for many different treatment approaches.